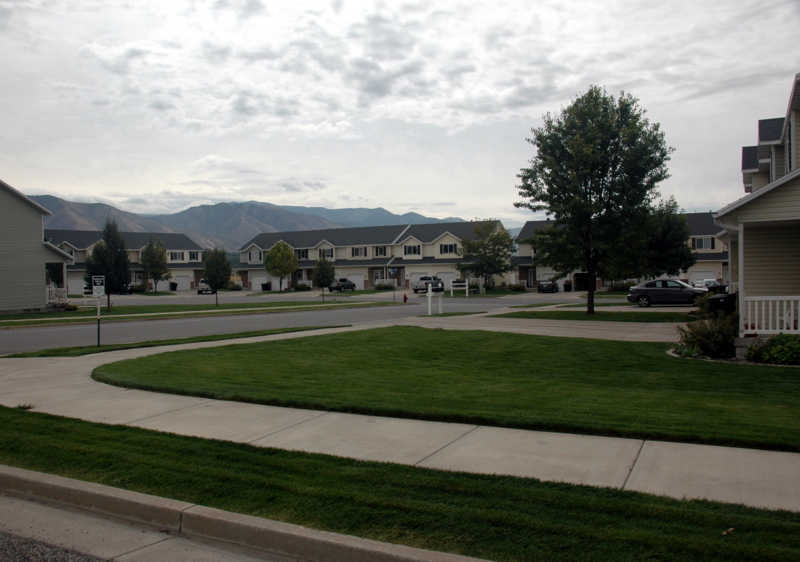 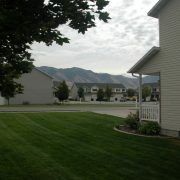 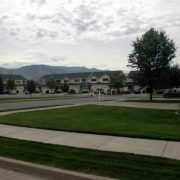 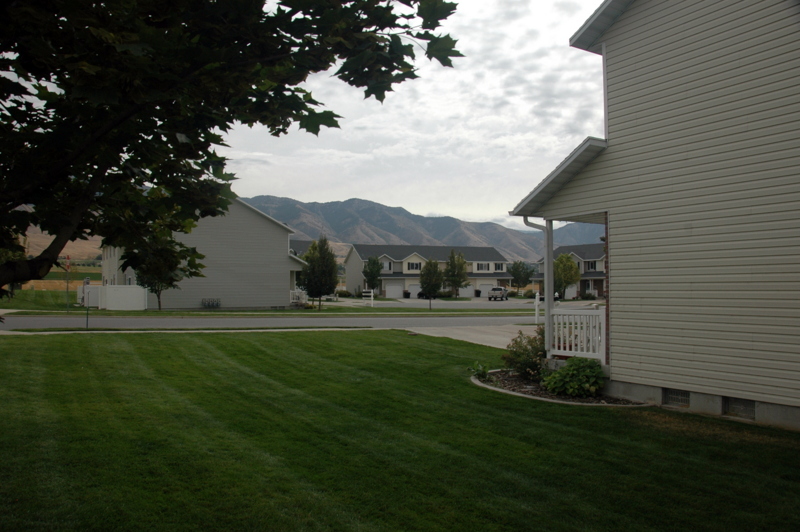 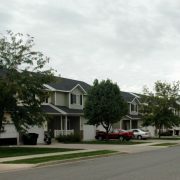 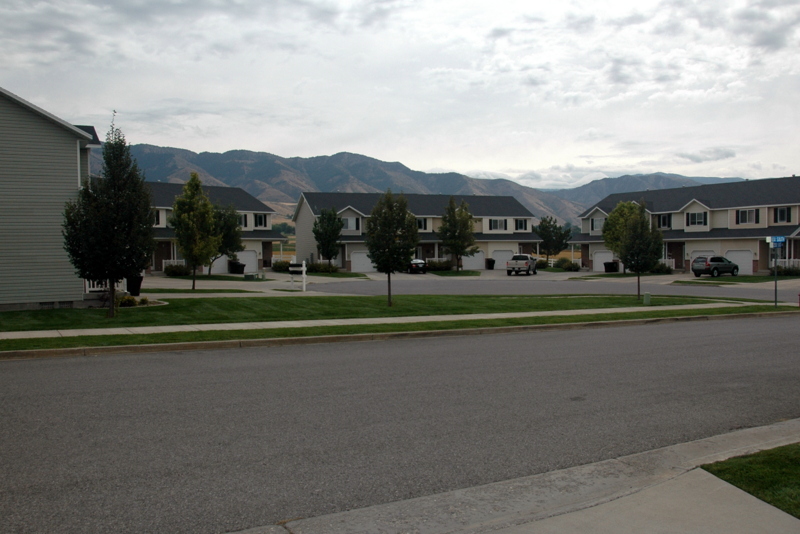 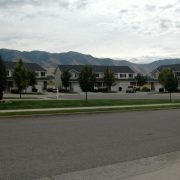 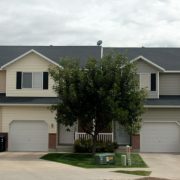 Highland is located in the southern end of Smithfield and is conveniently close to both schools and shopping. 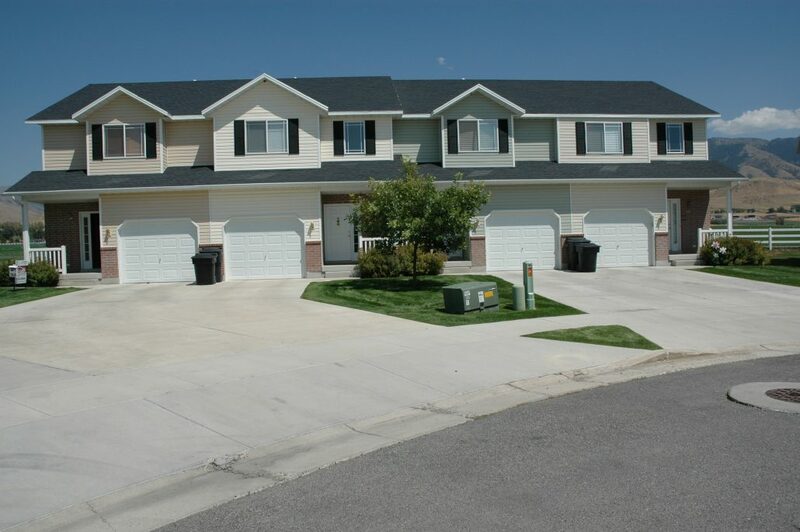 Deep garages provide plenty of storage space for comfortable living. 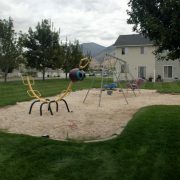 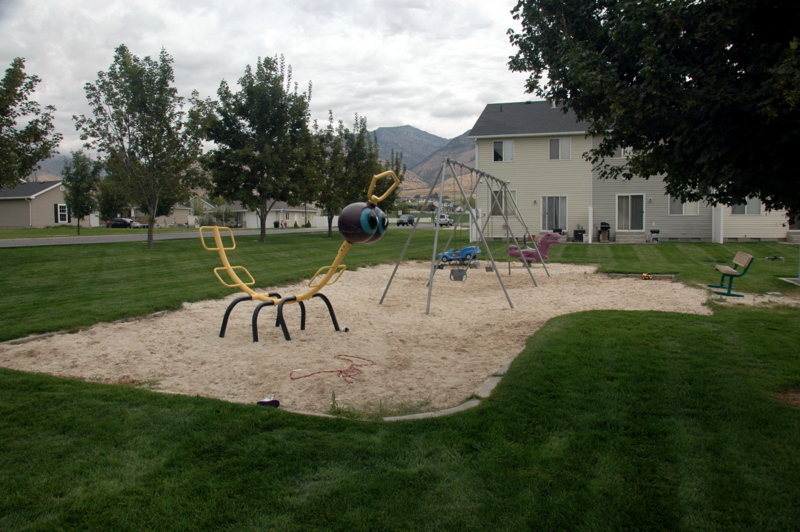 Enjoy beautiful views, open spaces, and a playground for the kids. 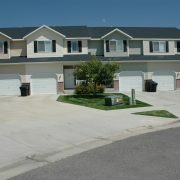 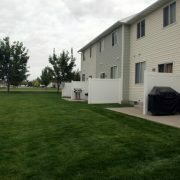 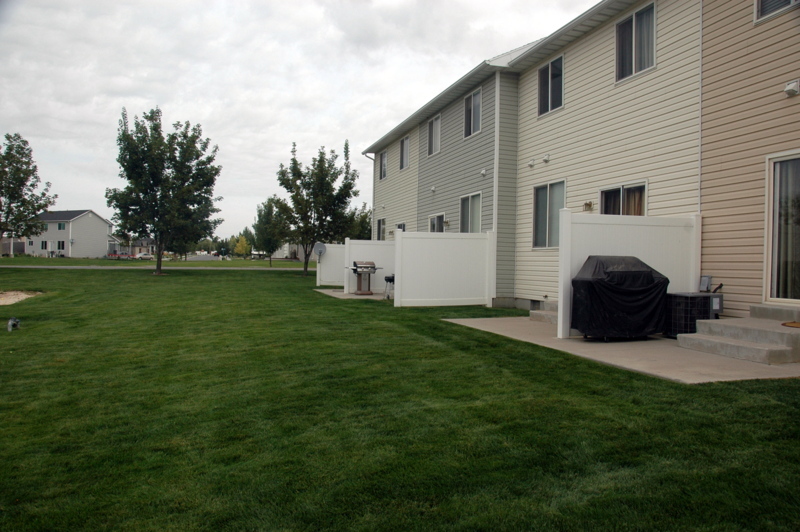 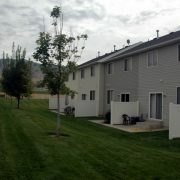 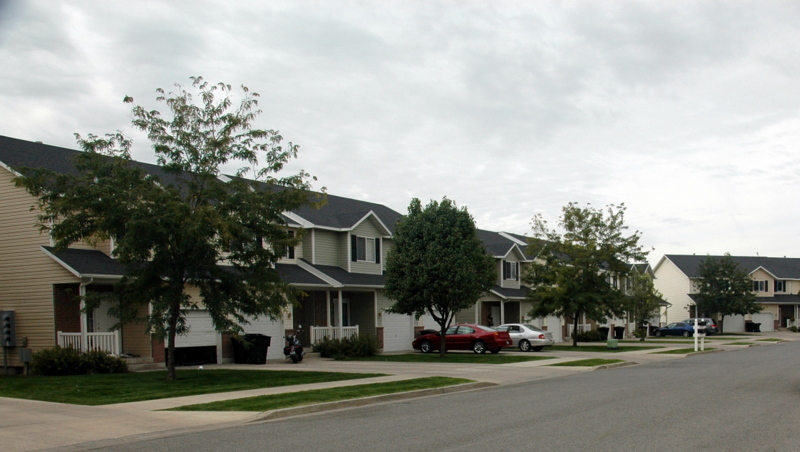 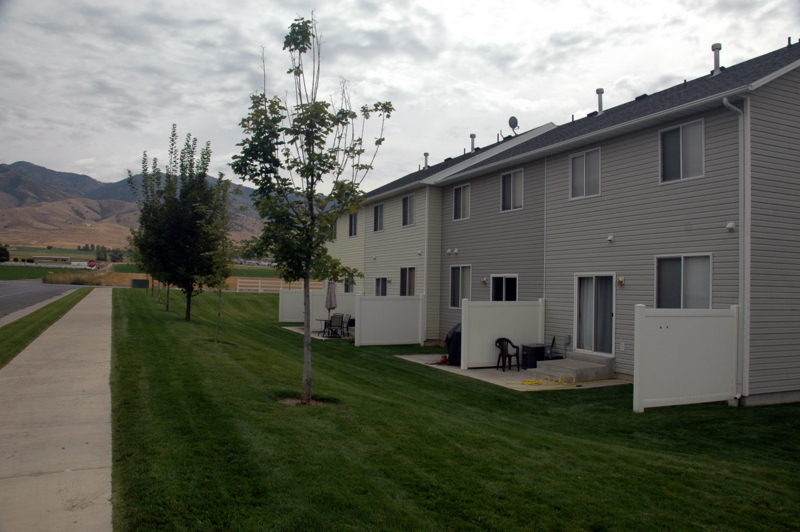 USDA loans are available for this community.